I enjoy learning about the person behind a website, so let me share a little about myself. 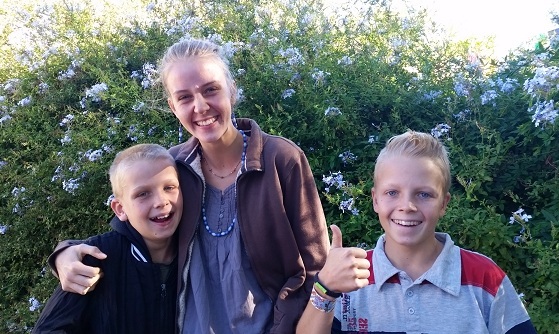 I am Willemien Kruger, married and mother to 3 children (pictured below) whom I have been homeschooling since birth (nearly two decades now). We live in South Africa. After travelling through our beautiful country for 2 years we chose the Klein Karoo as the place to settle and continue building our homeschooling lifestyle. We have always homeschooled our children and view it as a privilege and a way to accomplish what we want to achieve as a family. Two decades ago, I was a very ambitious, performance orientated driven career woman (an industrial engineer) before getting married and eventually having my life turned around completely by children! 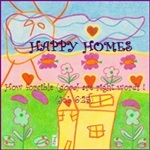 God had other plans for me (Jer 29:11) - wonderful and good plans as I discovered and enjoyed over the years to come. I love the season I am in now…as a full-time homeschool mother of 3 precious children. I am involved in different projects related to education often. I have worked in factories, implemented big computer systems, done business process analysis and performed consulting work. Part of my career background also includes teaching Project management at North West University (South Africa). During this time I completed a Masters degree on the topic of Engineering education which helped me discover that there is no one right answer to the challenge of education. There are probably more questions than answers. When I started homeschooling my children formally nearly two decades ago, I managed our active Homeschool Support group locally. As homeschooling is still a growing movement in South Africa, I have met and advised many people on homeschooling issues ranging from concerns with socialization, how to start, what to do, deschooling and curriculum choices. As my personal experience with my own children grew, it became more natural to advise others especially on eclectic homeschooling as a curriculum choice. Apart from individually advising others on home education, I am comfortable presenting seminars as well. 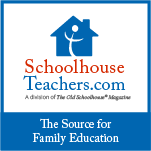 Some of my articles have been published internationally (The Schoolhouse Magazine), as well as a course on "Growing in homeschool confidence'. As the need for curriculum grows, I have also written, developed, co-authored and published an Afrikaans language and unique South African Art curriculum to be used as part of an eclectic approach. After many years of practically and personally doing homeschooling, advising others and the hard work of writing down what I learn, it was a big accomplishment for me personally to publish a series of Homeschooling Guides. SITE BUILD IT can help you work from home realistically! Although I have strong opinions about all sorts of issues, I really try to stay teachable and as a family we are learning every day to walk and live in the grace of God at the center of our lives. We grow continuously in this journey of life and it is my hope that this website will ensure your growth as a reader as well.